Recently, the Northeast Wisconsin (NEW) Manufacturing Alliance along with local technology teachers and area businesses launched a new installment of the celebrated Get Real Math academic curriculum initiative. NEW Alliance Chairperson Bill Bartnik is convinced that the key to having a robust manufacturing economy in Northeast Wisconsin is making sure local students get serious about learning math. 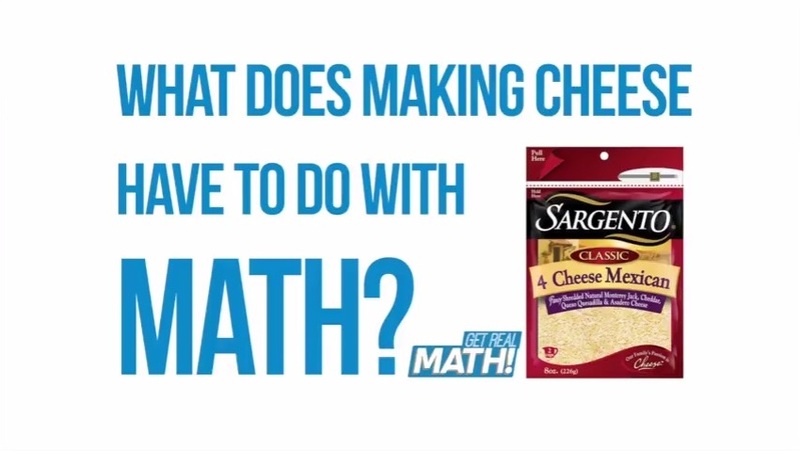 Coupled with custom lesson plans and labs, the Get Real Math videos help teachers answer a match student’s proverbial question, “When am I ever going to use this?” by illustrating the relevancy in what they are teaching and how critical understanding math is in our daily lives. For students, the videos show how math is used in the real world; how people can apply seventh and eighth grade “Common Core” math skills to real-life workplace problems. Each video is sponsored by a leading manufacturer and addresses an operational challenge specific to that manufacturer’s industry. The videos are shot and edited by EverEffect’s own Ron Tupper. Twenty-sixteen marks the tenth anniversary of the NEW Manufacturing Alliance, a non-profit organization led by local manufacturers that work with educators, workforce development, chambers of commerce and state organizations to promote manufacturing in Northeast Wisconsin. This is EverEffect’s third year of shooting and editing the Get Real Math videos in collaboration with the Alliance and area educators. EverEffect video professionals will do all the heavy lifting when it comes to creating content for you that is engaging, relatable and authentic. While we believe in true collaboration, our goal is for you to focus on your business. EverEffect will meet with you, provide a creative strategy and take care of all the technical details when it’s time to shoot, edit and deliver your content. If you’re curious about EverEffect’s Video Services, give our posts a read. Or give us a call at 888-506-2183 for a face-to-face.